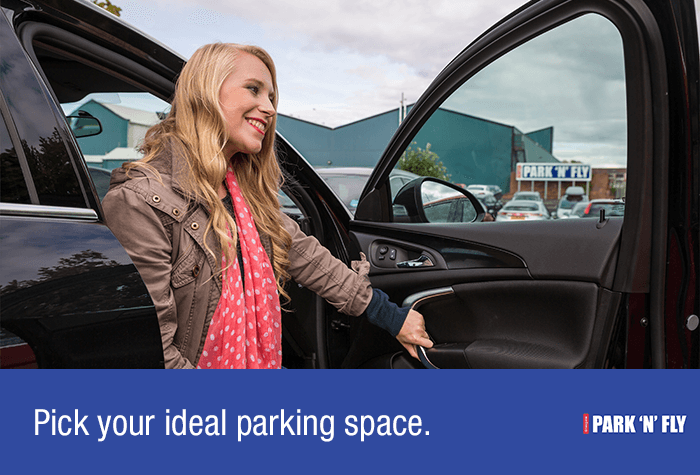 Park just 1.5 miles from the airport at Park 'N' Fly's secured car park. You'll be at the terminal in less than 10 minutes. You'll even be able to park your own car and keep your own keys. 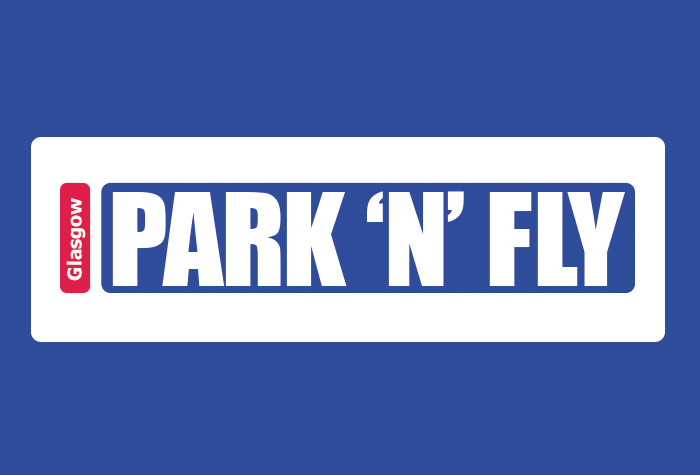 Our customers rated Park N Fly on average 9/10 (563 reviews). Read Park N Fly reviews. 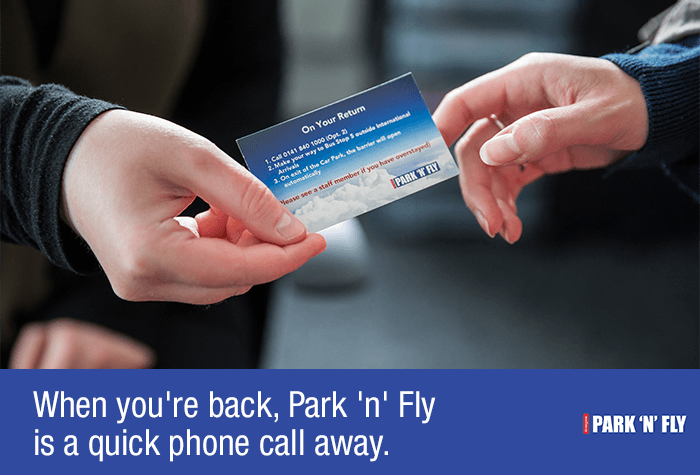 Park 'n' Fly: simple, great value parking just 6 minutes from the terminal. If you're looking to save yourself some all important holiday spends, Park 'n' Fly is a great option. It's affordable, seamless parking - still just 6 minutes from the terminal. Everything is simple, from start to finish. The automatic barriers will recognise your car's number plate, so you'll glide straight through. You can even keep your keys too. Once you're parked, head to reception, where you'll be met by the friendly team. They'll hand you a card with contact details for your transfer back to the airport after your holiday. Then simply hop on the transfer bus to the terminal. You'll be there in just 5 minutes. 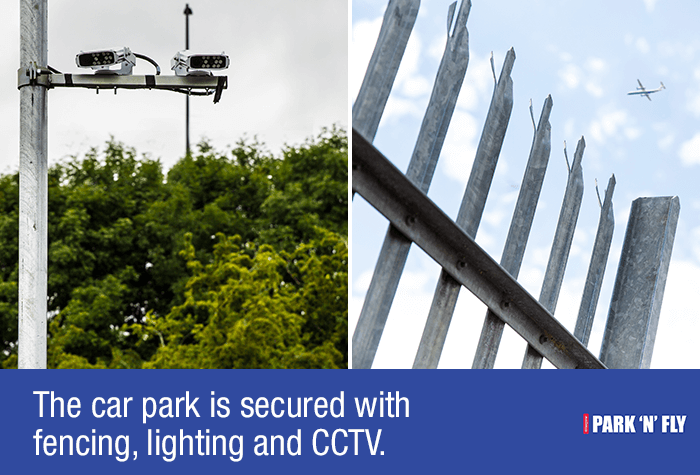 While you're away, there's CCTV, regular staff patrols and fencing. 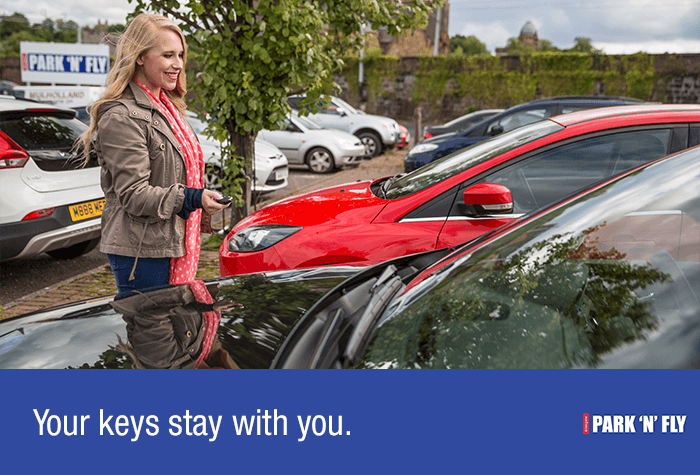 This means you can leave your car with peace of mind. Vans and large vehicles may be charged an additional fee, but you can call the car park for additional details. Two spaces are required for long wheel-based vans and cars with trailers. There are no height or width restrictions at this car park.